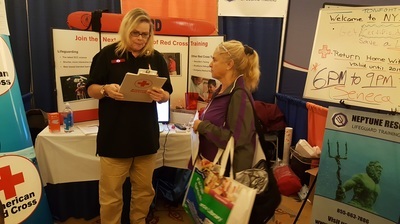 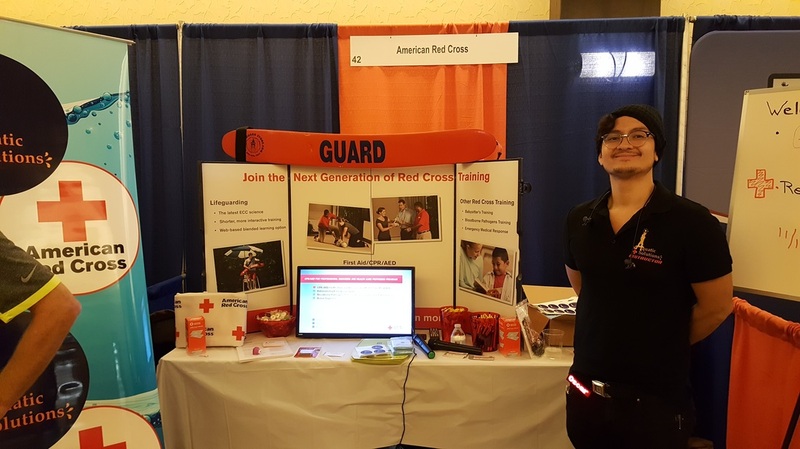 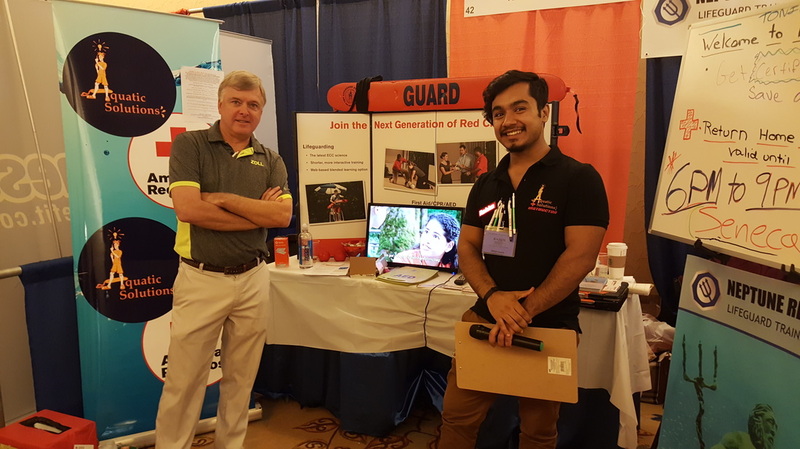 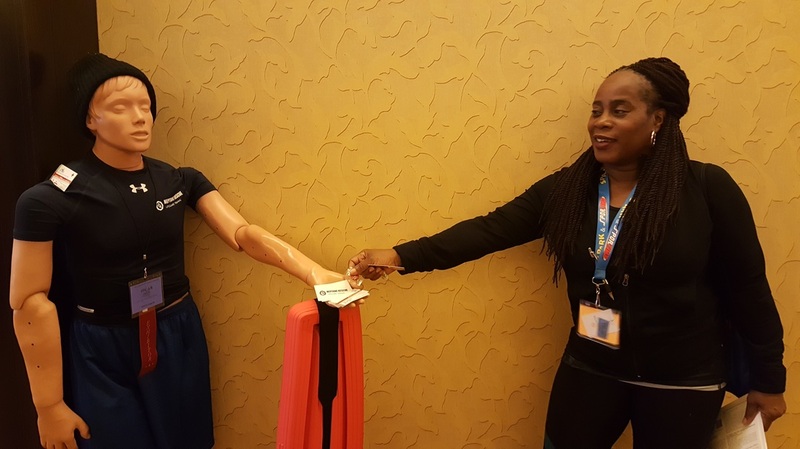 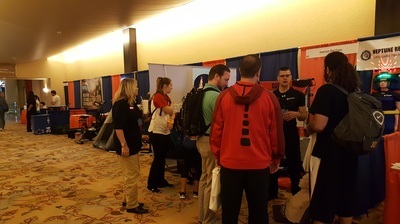 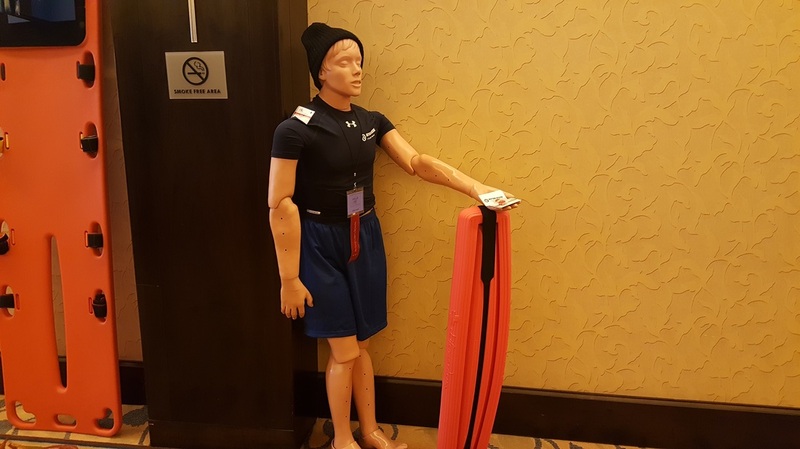 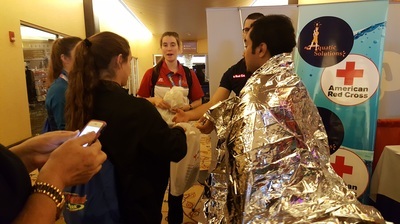 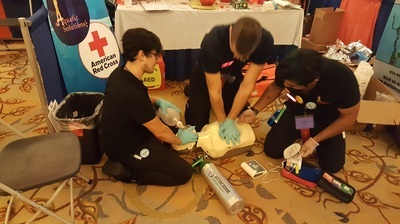 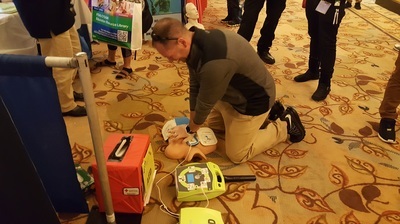 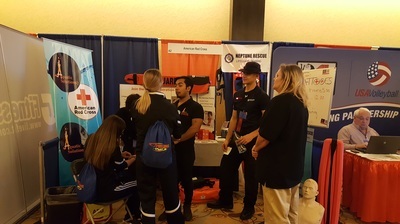 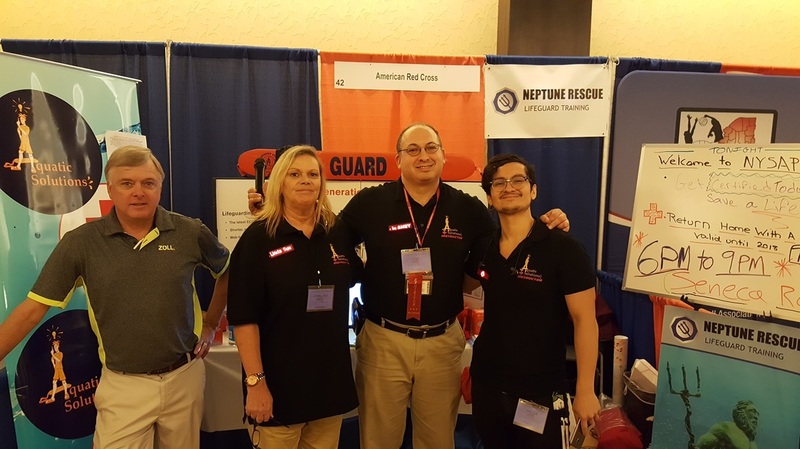 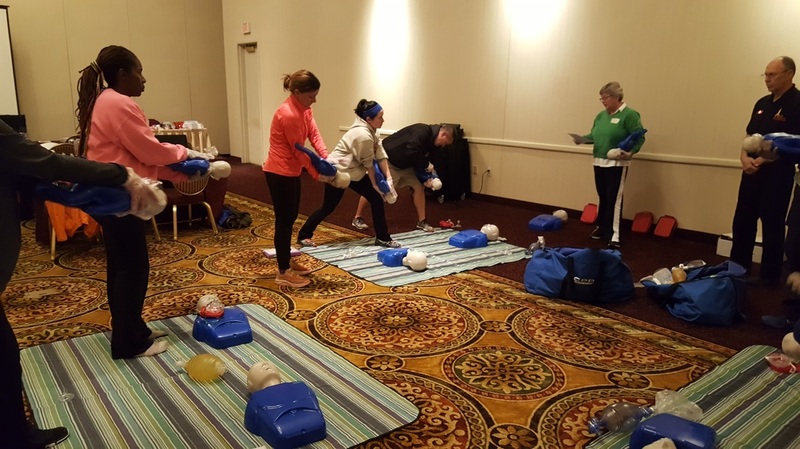 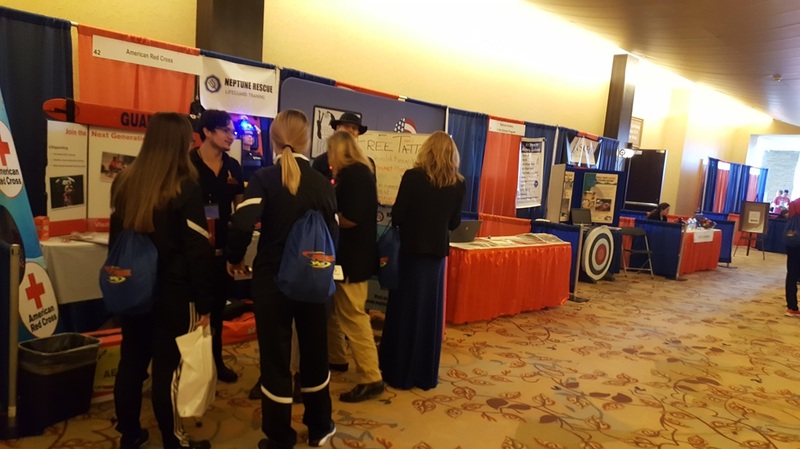 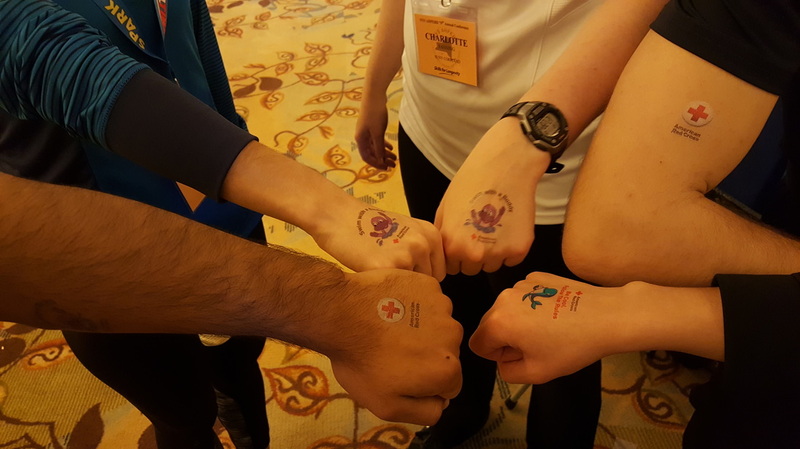 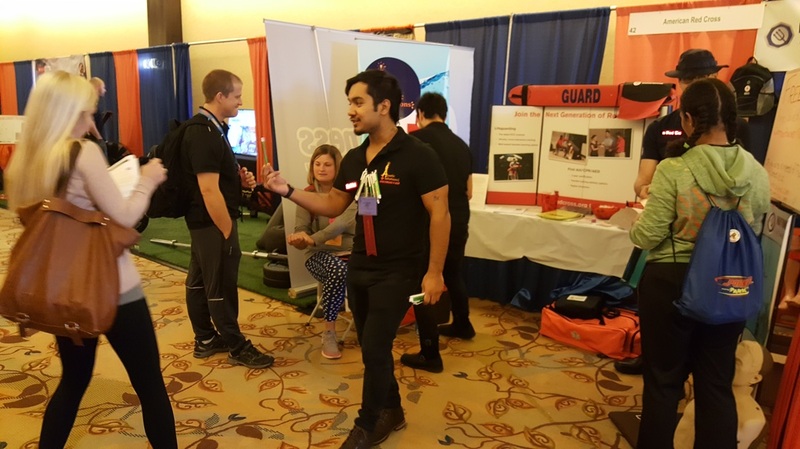 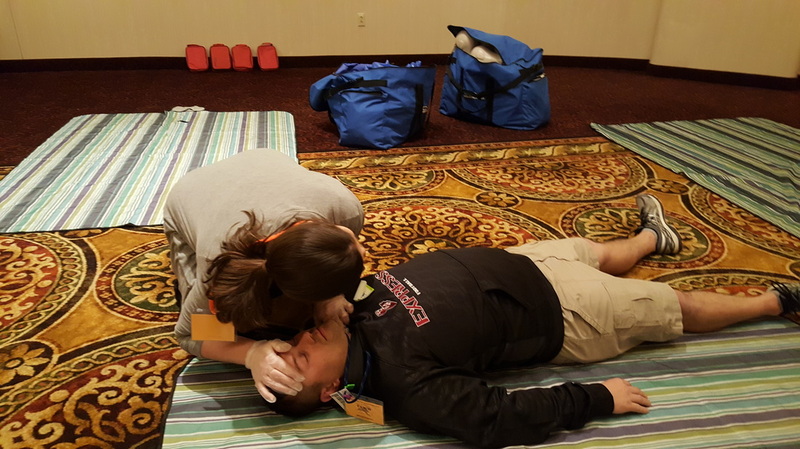 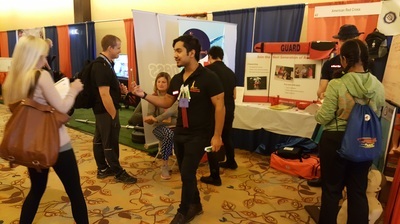 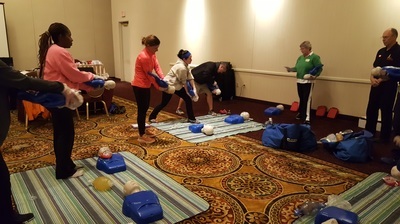 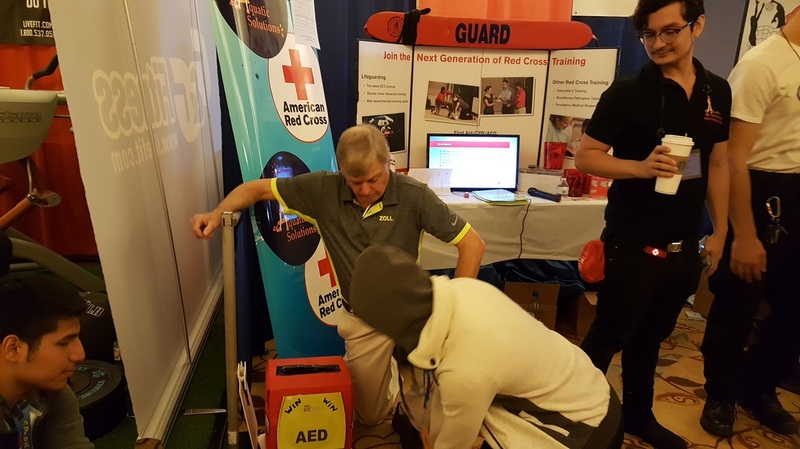 NYS AHPERD Conference-2016 - AQUATIC SOLUTIONS, INC. American Red Cross classes for: Lifeguarding Instructor, Water Safety Instructor (WSI), CPR/AED Pro, Responding to Emergencies (RTE), Great Prices! 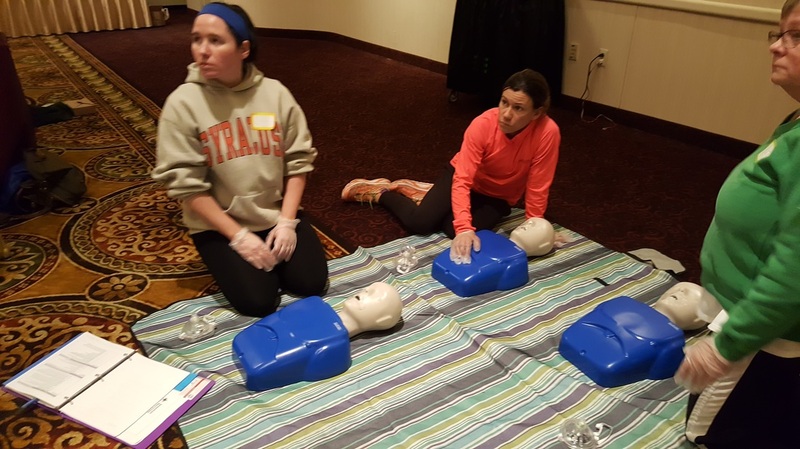 Classes Available NOW. 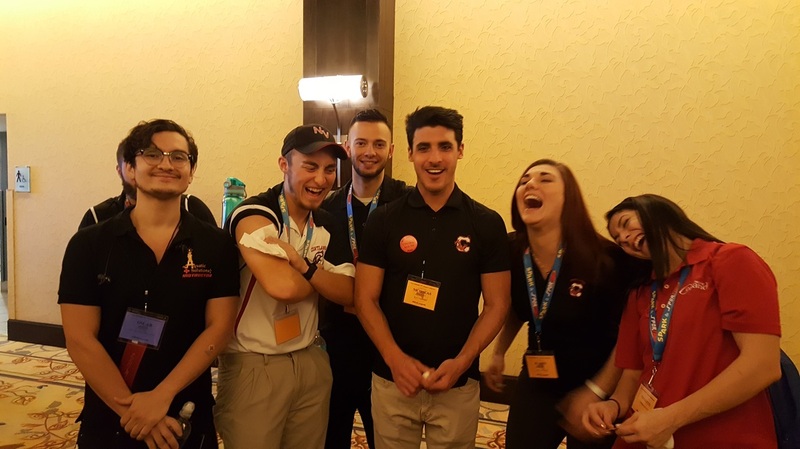 Affordable, FUN and Supportive!!! 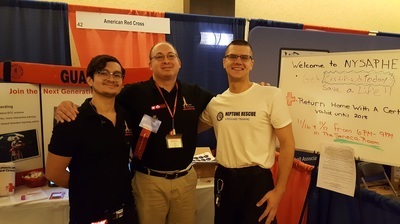 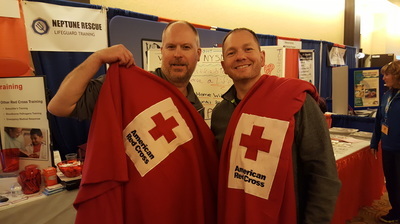 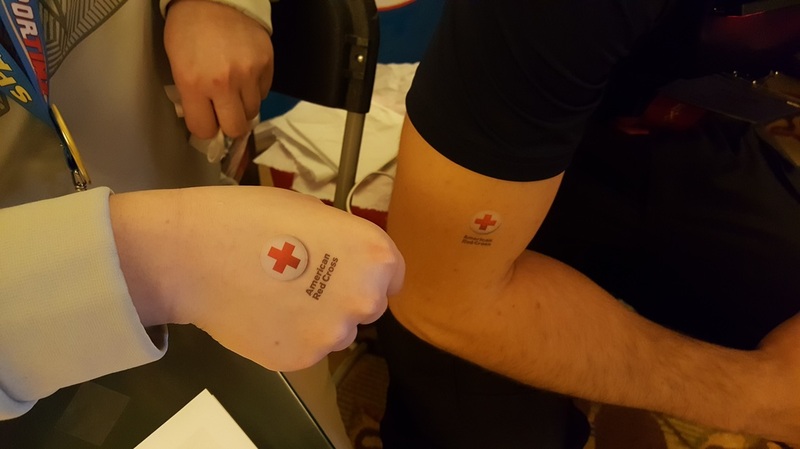 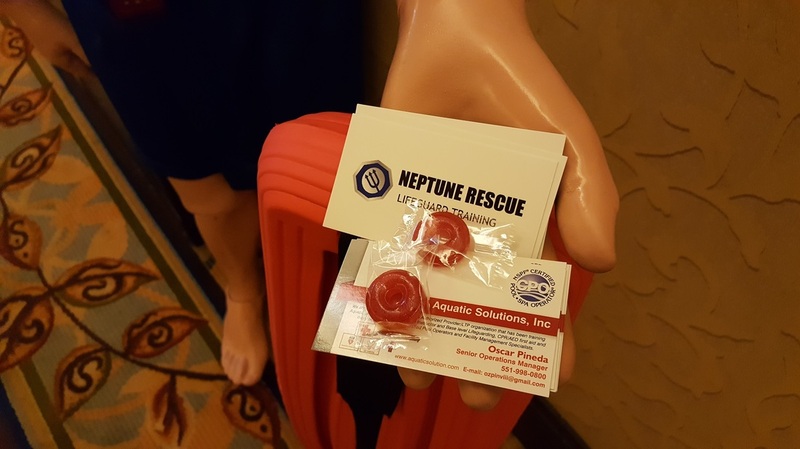 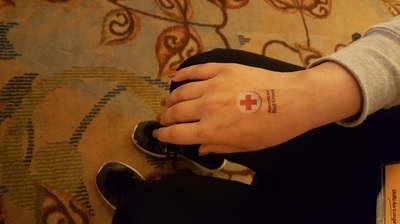 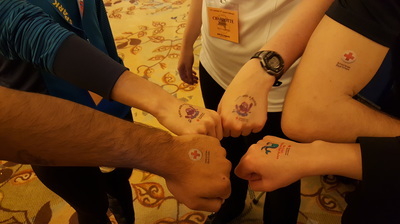 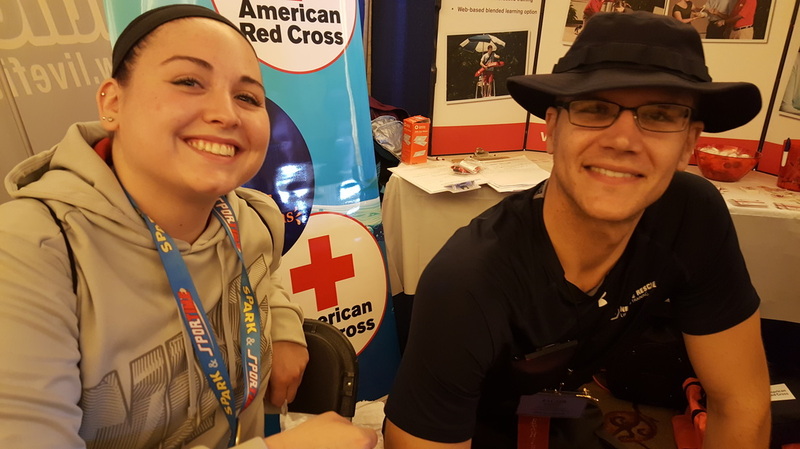 AQUATIC SOLUTIONS WAS INVITED BY THE AMERICAN RED CROSS TO THE NYS AHPERD 79th Annual NYS AHPERD Conference!! 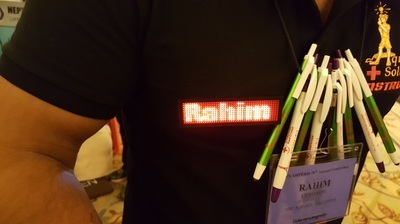 This year’s Conference was held at the Turning Stone Convention Center, in Verona, New York, November 16-19, 2016.